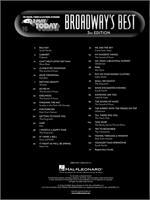 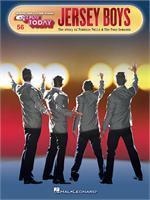 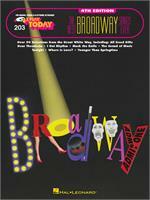 30 songs from early Broadway standards to the most recent blockbusters are featured in this 3rd edition. 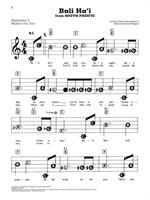 The updated fourth edition of this popular songbook features over 90 selections from the Great White Way in our patented E-Z Play® Today notation. 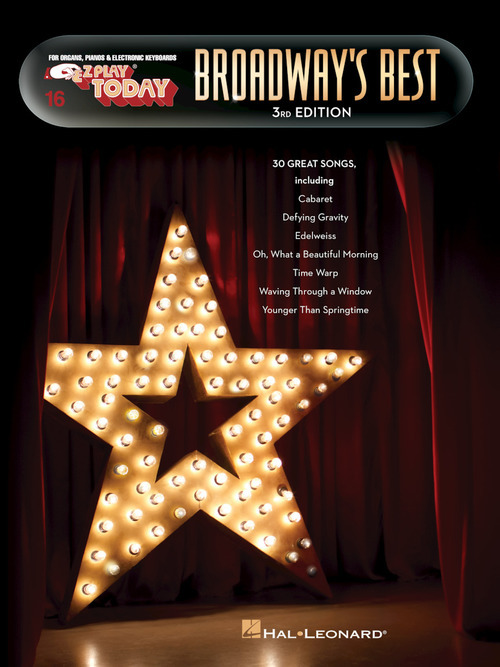 This fantastic new edition features a dozen songs from the beloved Rodgers & Hammerstein musical, including two titles (An Ordinary Couple and Something Good) appearing for the first time in our world-famous E-Z PlayÂ® Today notation! 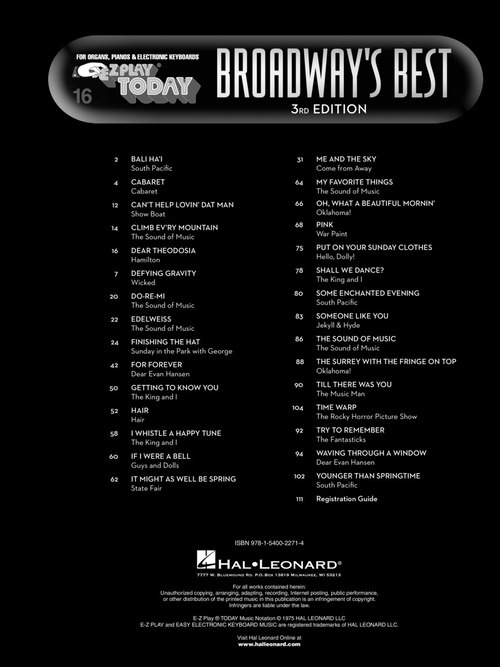 Now updated to include 22 favorites from the Great White Way, including: Day by Day I Dreamed a Dream Mame Mamma Mia One The Sound of Music Sunrise, Sunset This Nearly Was Mine Tomorrow What I Did for Love and more! 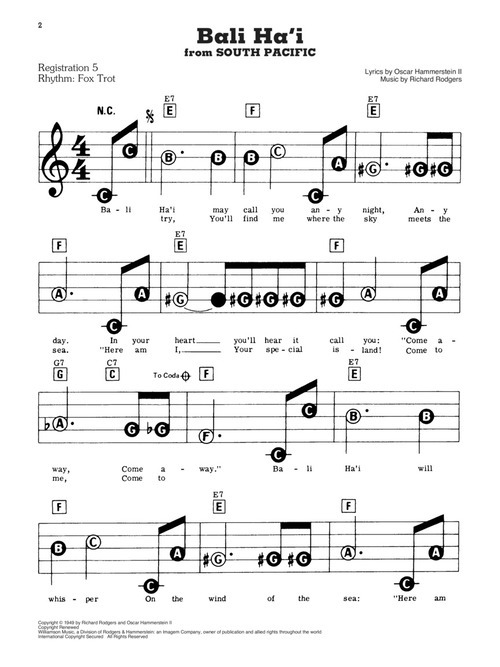 Nine songs from the adored score by Leonard Bernstein and Stephen Sondheim in our world-famous notation. 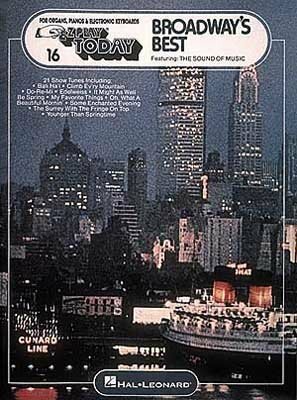 11 selections from the timeless musical by Jerry Bock & Sheldon Harnick: Anatevka Fiddler on the Roof If I Were a Rich Man Matchmaker Sunrise, Sunset To Life Tradition and more.